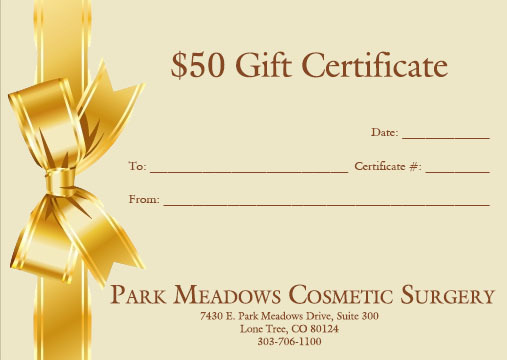 We have a referral program at Park Meadows Cosmetic Surgery designed with you in mind! Refer your friends to our office for BOTOX, Fillers and Latisse and when they come in for a consult, we’ll send you a $50 gift certificate to use toward your next purchase or procedure here at the office. 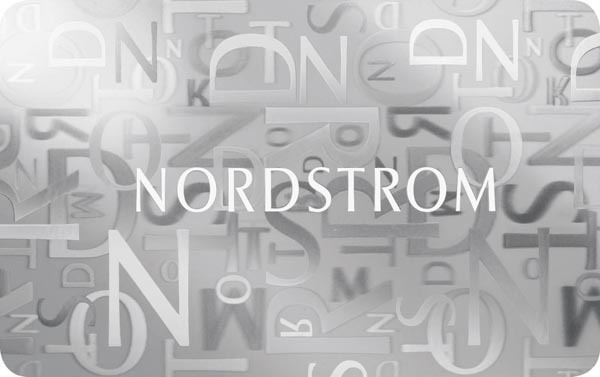 Refer your friends to our office for any cosmetic procedure* and when they come in for a consult, we’ll send you a $50 gift card to Nordstrom! We are thankful for your patronage to our office and truly appreciate your referrals! Call us at 720-457-4471 to learn more. *Does not include BOTOX, Fillers or Latisse referrals.